CPUMon is a simple little gadget to monitor CPU performance from your desktop. CPUMon is a simple little gadget for monitoring CPU performance from your desktop. It displays a real-time graph of CPU performance as well as current usage indicator. Features include user defined colors, transparency, alpha-blending, adjustable update rates, layout presets, window locking, constantly updated CPU speed for mobile and speed step processors, tray icon mode, statistics, memory usage, and more. 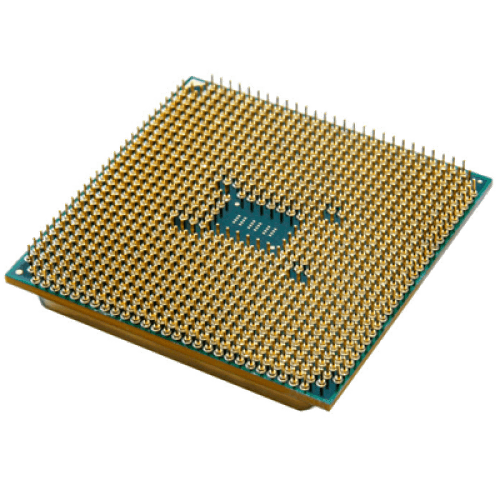 It comes integrated with a sophisticated processor detection toolkit which provides detailed CPU information, list of supported CPU features and other specifics. Implemented alternative CPU frequency detection using Win32_Processor WMI provider. Replaced static tray icons with dynamically drawn icons, giving a refreshed look. Use system defined tray icon sizes for better graphics on high-DPI systems. Removed donation link (donations are discontinued in favor of "Pro" version). License expiration is checked against UTC date instead of local.